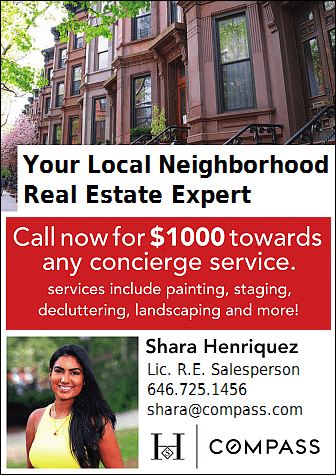 With the warm weather comes the seasonal return of Williamsburg’s beloved Smorgasburg to the East River Park. The popular food festival will be hosting its 2019 opening this Saturday, April 6. From 11 a.m. to 6 p.m., food enthusiasts will be able to enjoy all that the weekly festival has to offer. 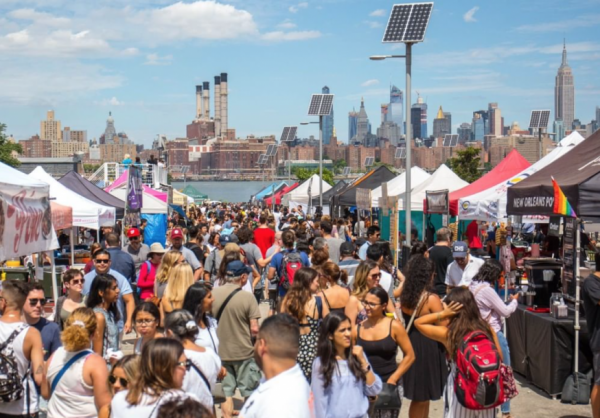 Entering its ninth year of operation, Smorgasburg is continuing to grow in size, adding 20 new vendors to its already extensive list. Recently formed baking duo Millers and Makers is one of the newest additions, and will be serving up their tasty sweet potato cinnamon rolls and sought after chocolate chip cookies. Another newcomer, The Better Pop, will be selling their kombucha popsicles—a treat that’s perfectly made for Williamsburg. 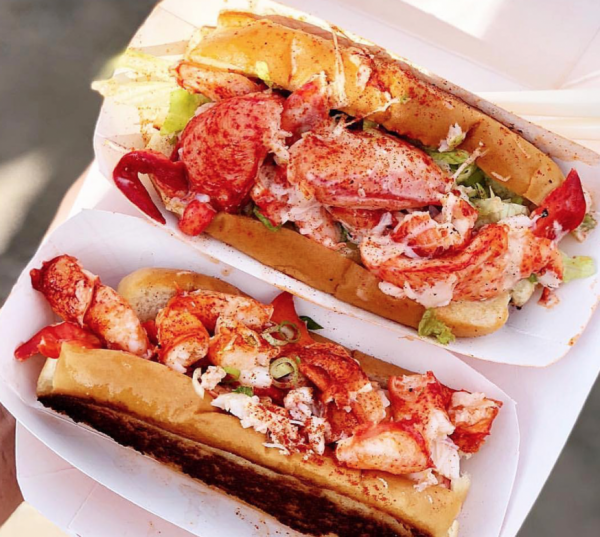 Dozens of old favorites will be returning to the festival as well, bringing the total up to more than 100 food stands for attendees to taste from. The festival’s bar will also be returning to serve beer, wine and cocktails. 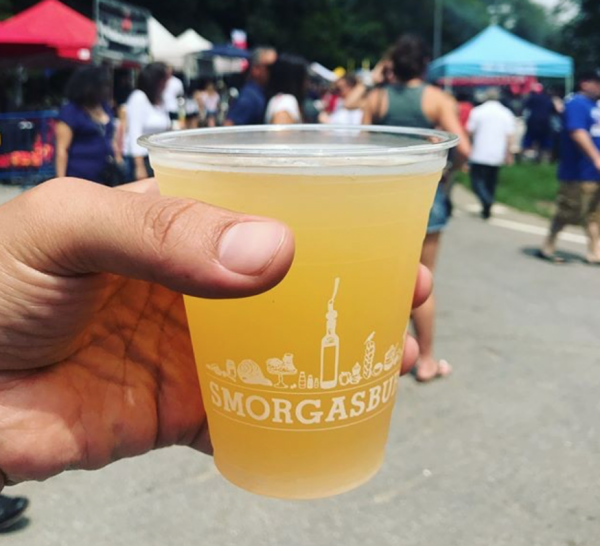 Smorgasburg is continuing to be a minimal waste event, with a strict ban on plastic, glass, and cans. 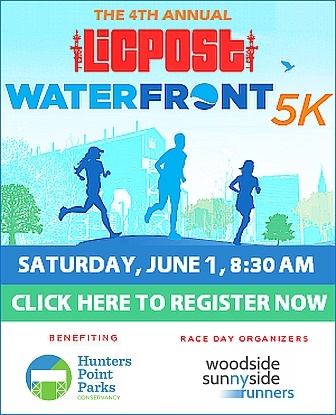 Free water-filling stations and compostable cups will be provided. The festival will run every Saturday in East River Park through the summer. 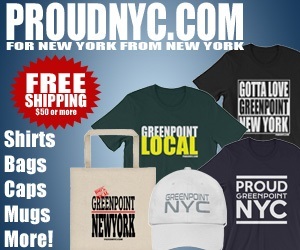 Smorgasburg Prospect Park will also open this weekend and will be held every Sunday, beginning April 7.